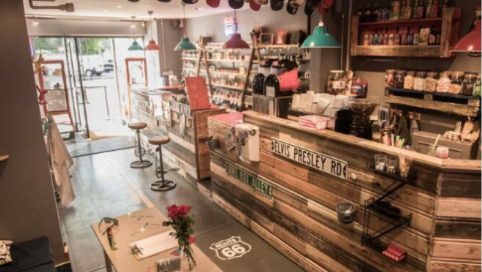 Vape and juice Clapham offers a wide variety of high quality juices, devices and mods to suit both novice vapers and hobbyist vapers. 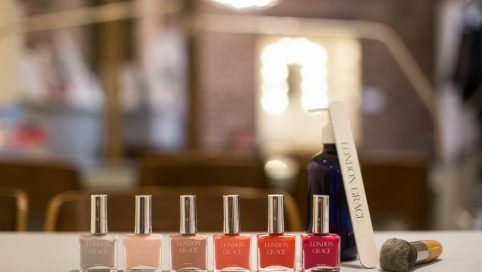 London Grace in Clapham is an award-winning concept that combines a nail bar, independent coffee shop and cocktail bar, to create a social beauty experience. 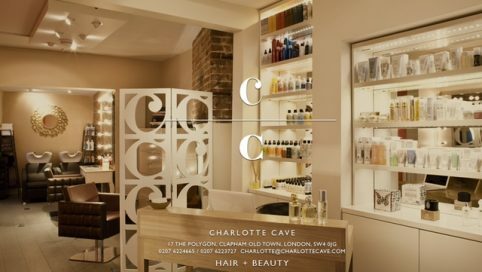 Charlotte Cave is one of London’s foremost hair and make-up artists and brings this wealth of experience to her first salon, an intimate and friendly retreat in the heart of Clapham Old Town. 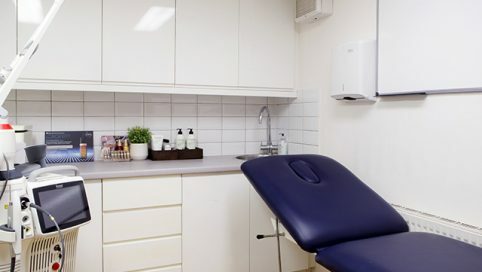 Total Body Care in Clapham is home to the leading Aesthetic, beauty and Wellbeing Clinics in London. 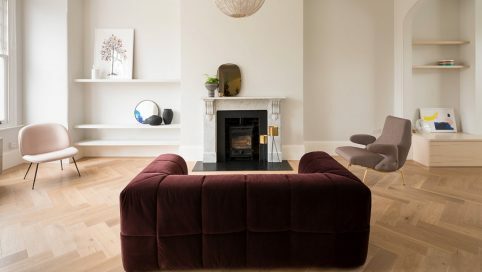 Bringing you the finest health & beauty products and treatments. 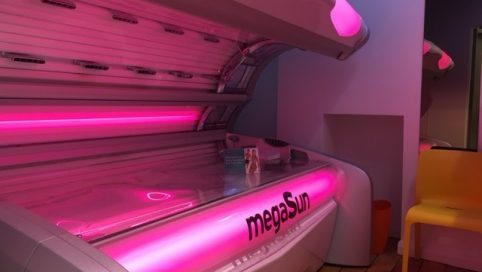 The Tanning Shop in Clapham bring you all your tanning needs from UV tans, fake tans, spray tans and well being – on your doorstep! 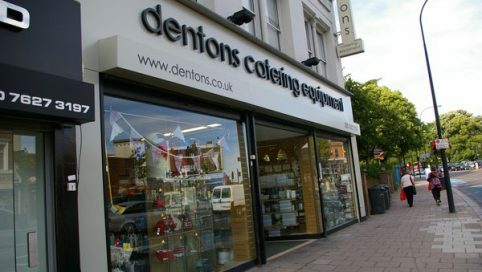 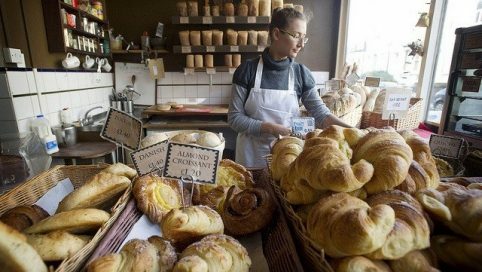 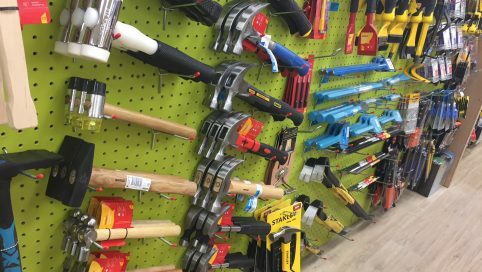 Dentons Catering Equipment has been established for over 70 years, supplying catering equipment to the food service industry. 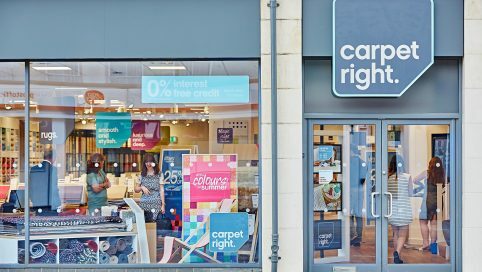 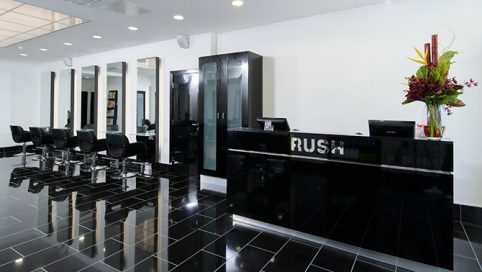 At Rush Hair Clapham as well as being experts when it comes to cutting and colouring your hair, their hairdressers are fully trained in some of the more specialist services, such as the Brazilian Blow Dry and Racoon Hair Extensions.